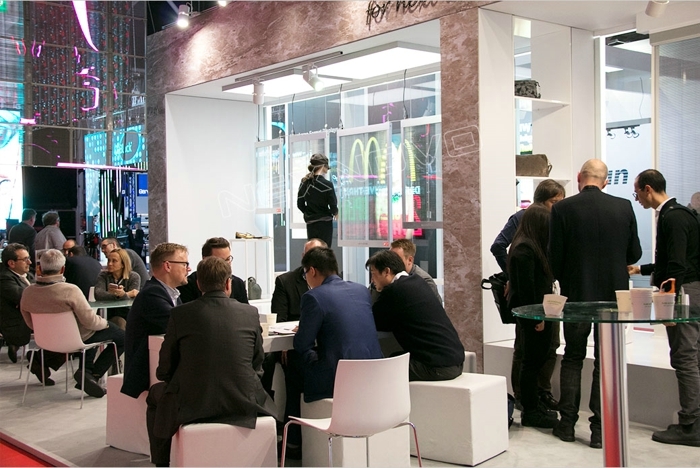 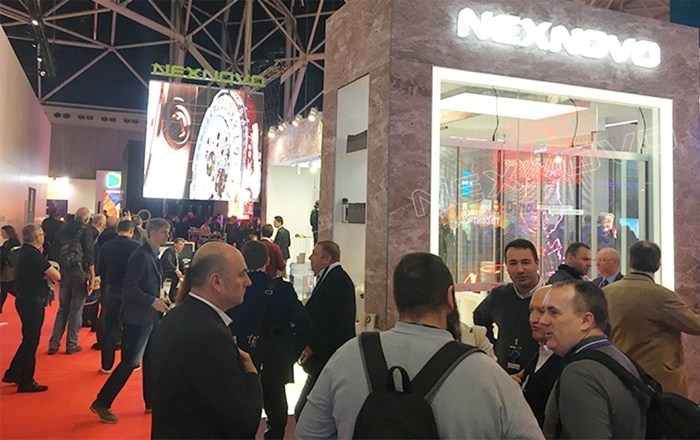 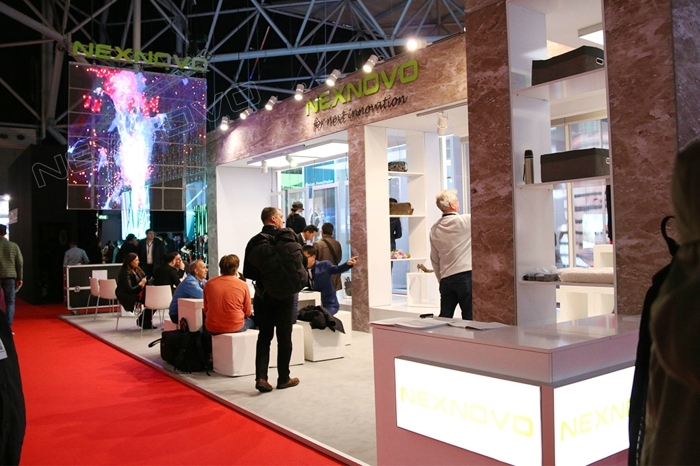 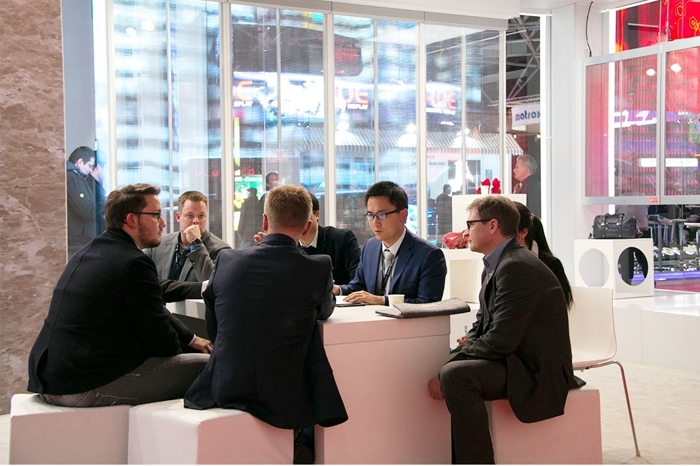 During ISE2017(Feb 7-10),NEXNOVO has attracted overwhelming attention with revolutionary transparent led display. 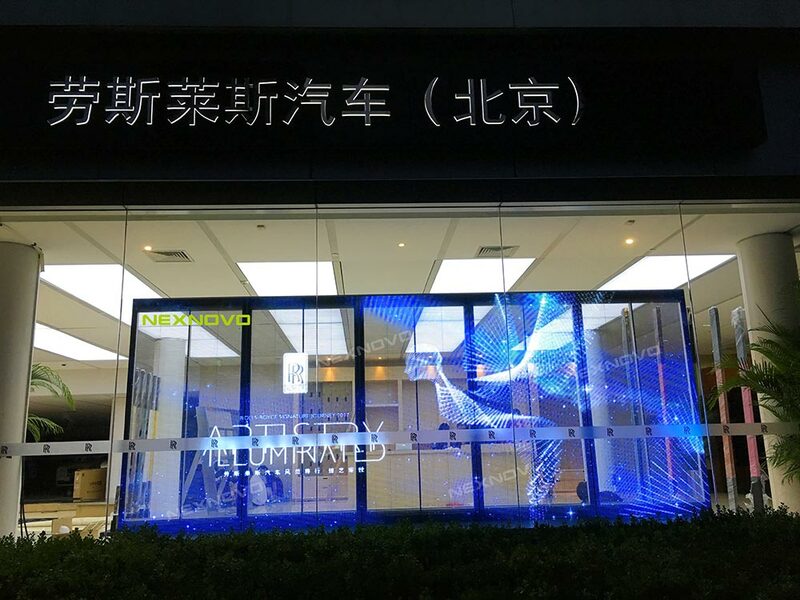 NEXNOVO CEO,Mr Barton Lin had profound communication with custom strategic collaboration in 2017. 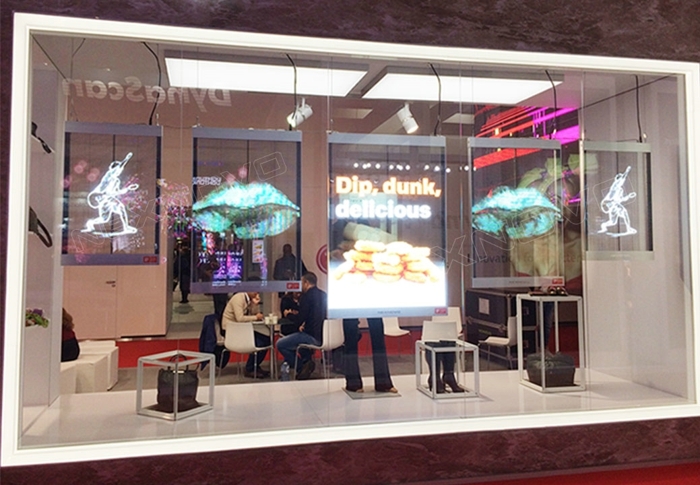 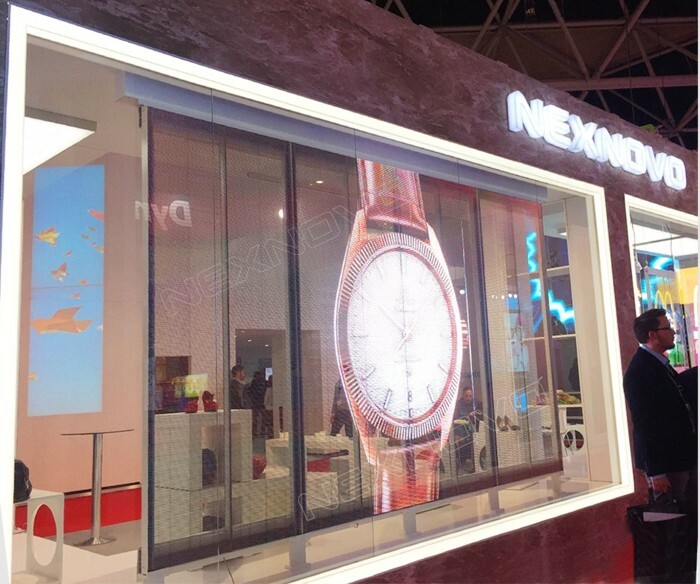 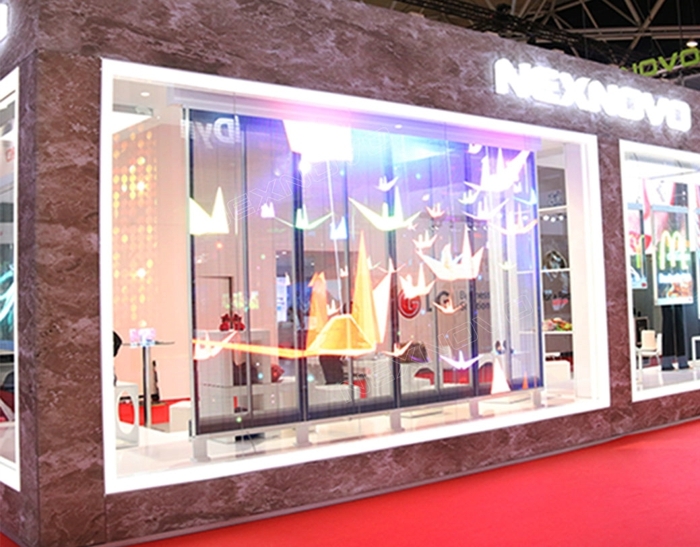 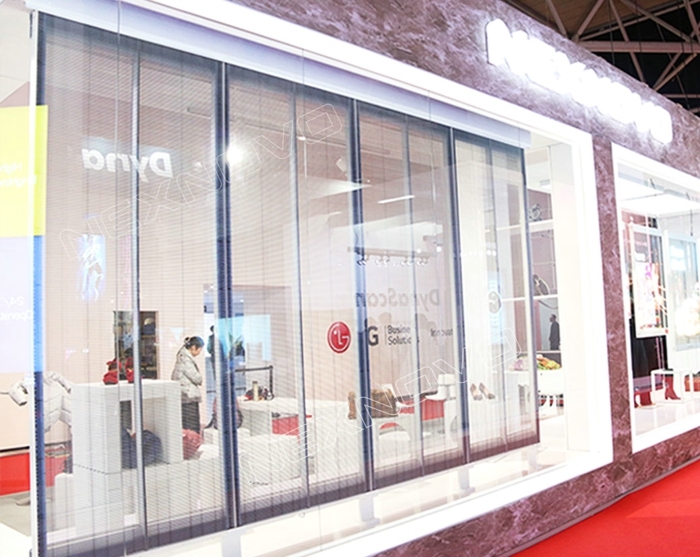 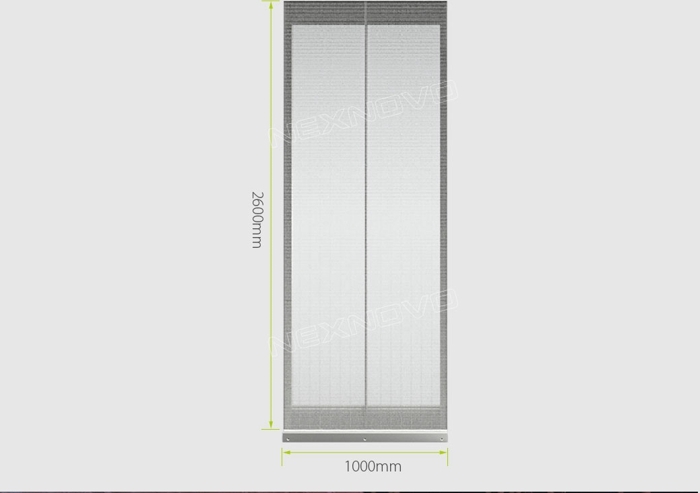 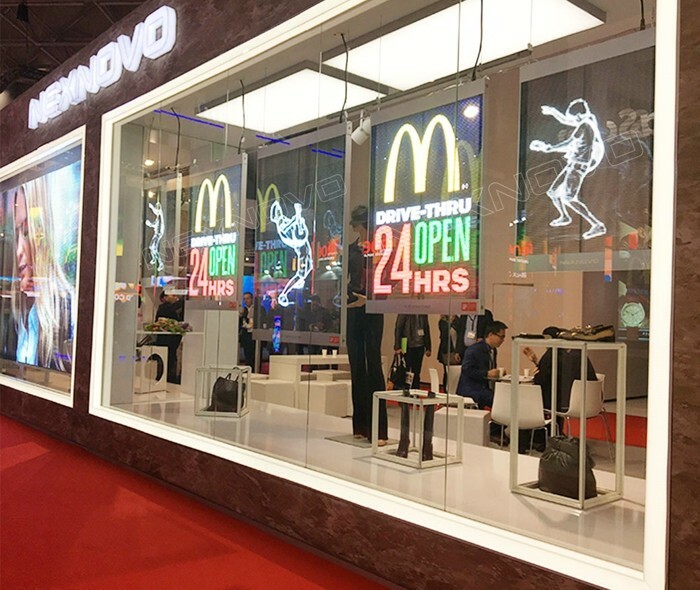 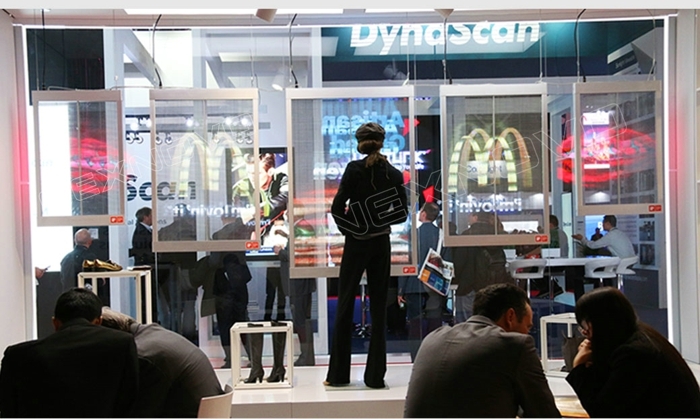 NENXOVO has specifically designed its booth as high-end shop window and fix small pitch models behind to lead new advertising era for shop window . 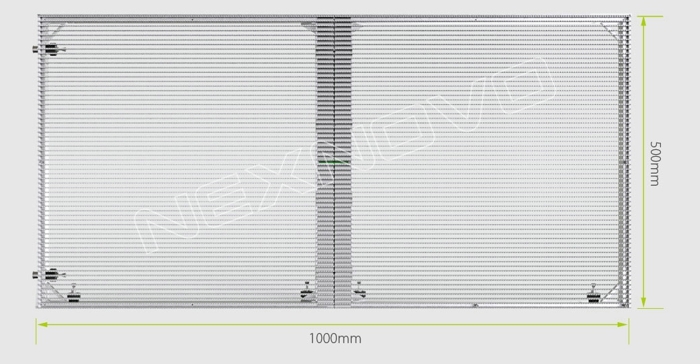 XT series mainly aims at small and medium retail stores with its light weight, easy installation and finest 2.5mm pixel pitch. 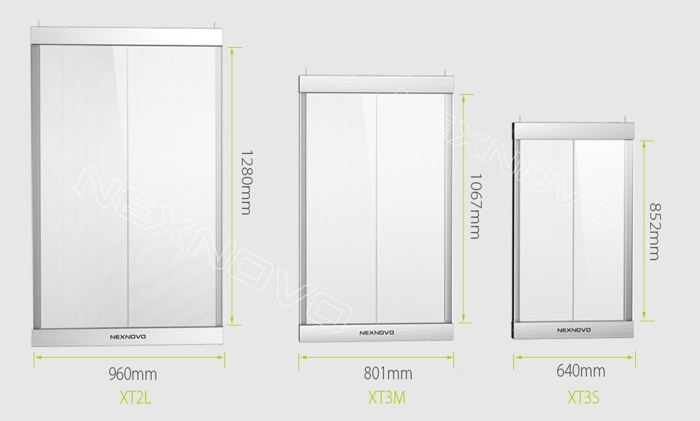 Kindly check following photos. 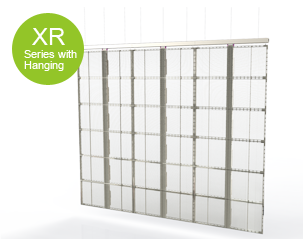 NR series featured in easy and quick set-up and dismante,which is the best choice of entertainment and culture projects. 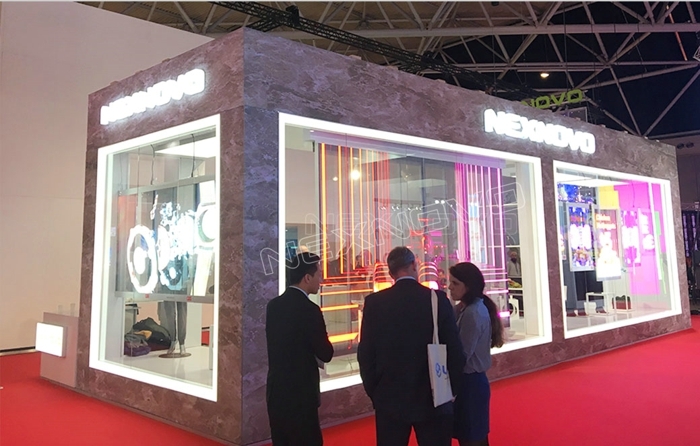 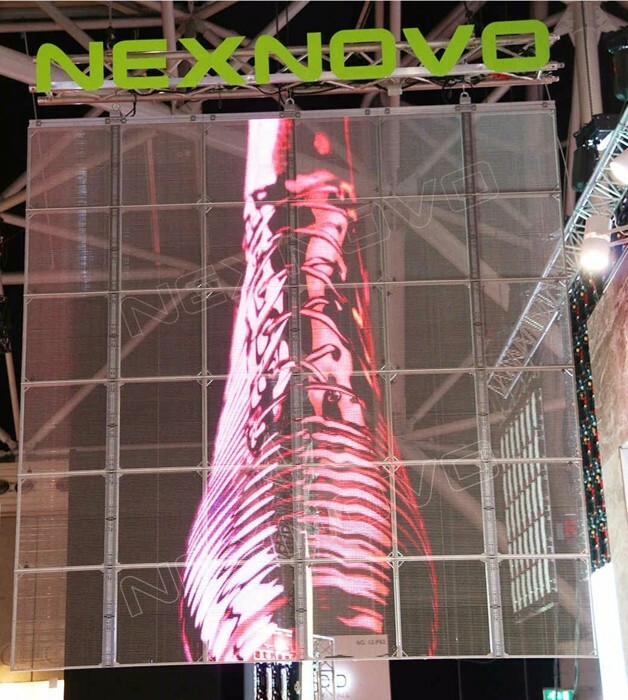 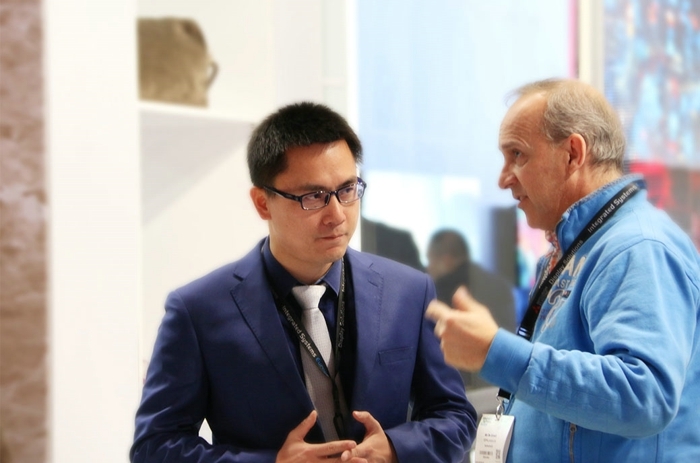 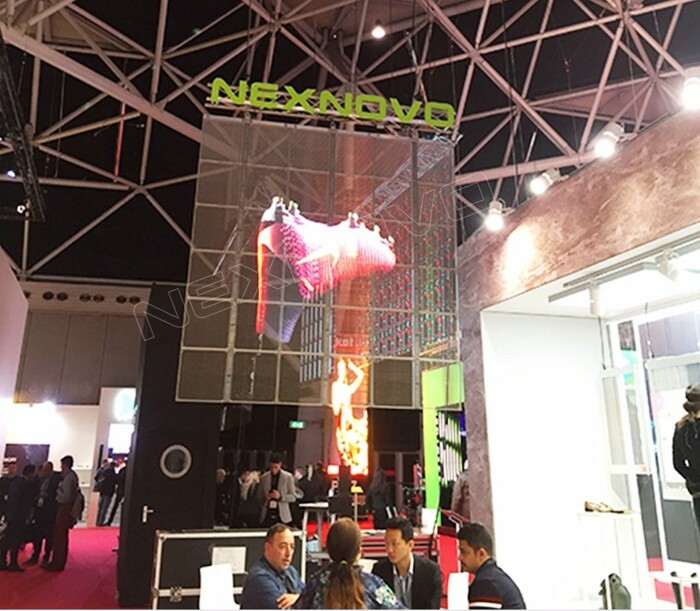 At the exhibition,we have more clear understanding of market trend,we firmly believe NEXNOVO will always concentrate all attention on development and manufacture of every single transparent led screen to please every customers.